Real estate is the lifeblood of Robert’s family. With a father, sister, partner and cousins rooted in real estate careers including residential home sales, property management, and commercial appraisal and development, Robert grew up taking long family drives to view properties throughout Chicago, and participating in vibrant dinner conversations that inevitably turned to Chicago real estate (and still do). With this upbringing, Robert developed an instinctive knowledge about the local market from a young age. For the past 20 years, Robert has operated a successful real estate business – most recently with Keller Williams Realty Professionals in Fort Lauderdale, Florida, and @properties in Chicago. 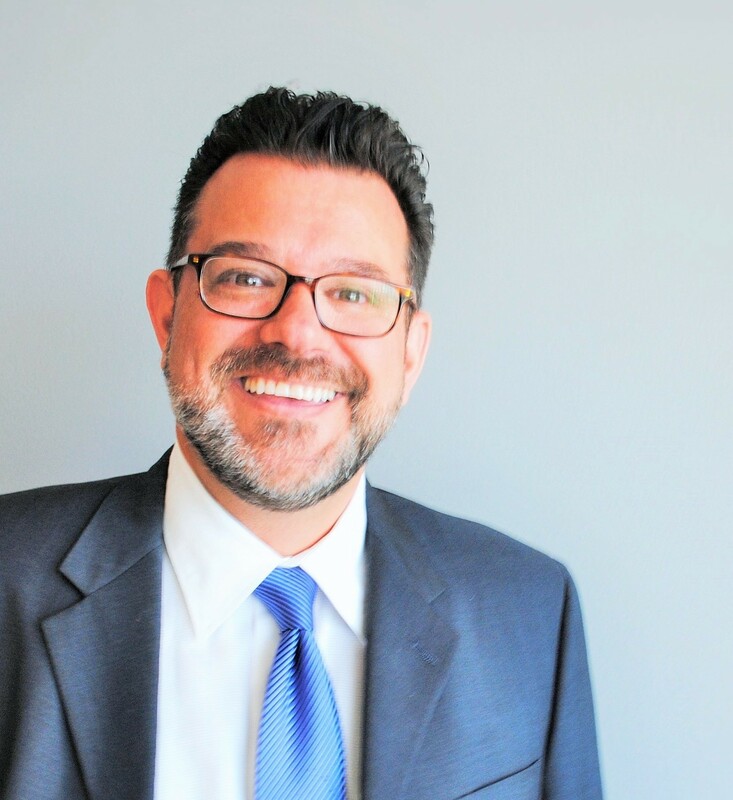 In recent years, he has been designated by The Chicago Association of REALTORS as a top-selling agent, with a volume of sales placing him within the top five percent of sales agents in Chicago. Previously, Robert worked with The Habitat Company and Coldwell Banker. Robert has earned a reputation as a social media leader in real estate. In its July 2009 issue, Illinois Realtor Magazine profiled Robert’s strategy of using social media tools to better communicate with clients. Using numerous web sites and blogs dedicated to real estate, Fort Lauderdale, and South Florida, such as www.sunshineguru.com and www.southfloridahomepro.net, Robert has established a pervasive Internet presence that not only reflects his dedication to Fort Lauderdale real estate, but also provides clients with valuable tips, tricks and insights along the way. Robert is a member of Greater Fort Lauderdale Association of REALTORS, where he currently sits on the Grievance Committee. Robert is a longtime supporter of the Howard Brown Health Center, the Human Rights Campaign and the NGLTF. Most recently, he rode the SMART Ride from Miami to Key West to benefit local HIV related agencies. Robert attended the University of Iowa.